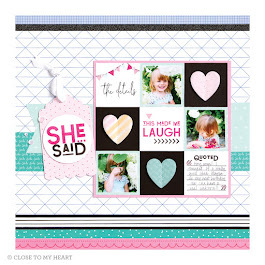 Thank you for stopping by to enjoy our July Stamp of the Month Blog Hop featuring this month's SOTM - Live Out Loud S1207! If you've just arrived here from Georgia's Blog then you are on the correct path. 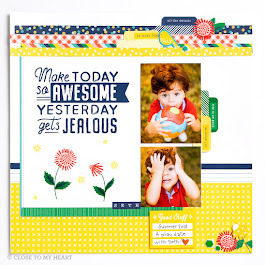 Standard size card (above) features the Superhero papers X7152B and white daisy die-cut cards and envelopes Z1473. 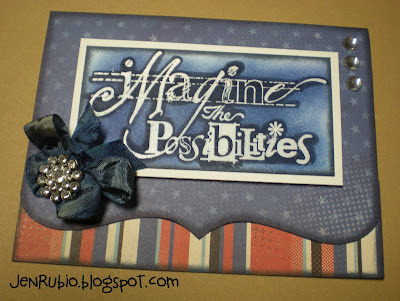 Image was stamped with Versamark, heat embossed with clear detail embossing powder, then highlighted with an Outdoor Denim marker, and sponged with Moonstruck ink (embossing resist technique)! 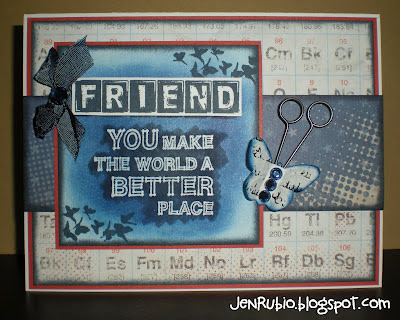 Now you can continue on with our Blog Hop and be inspired by more creativity with this stamp set by visiting Angel's Blog next! Enjoy!! Please mark your calendars now so you can plan to join us at any of my upcoming events in July! NOTICE the later start time than usual!! (Something really important came up, so we will be starting one hour late). 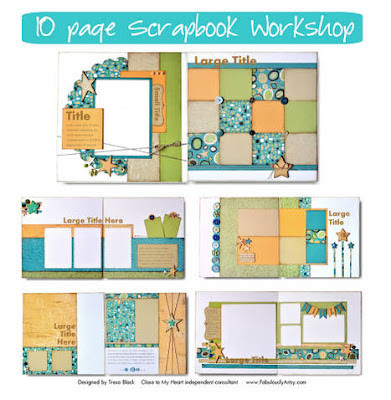 and I will have a (NEW) layout for $10 featuring the Pemberley papers during my scrapbooking classes this month. 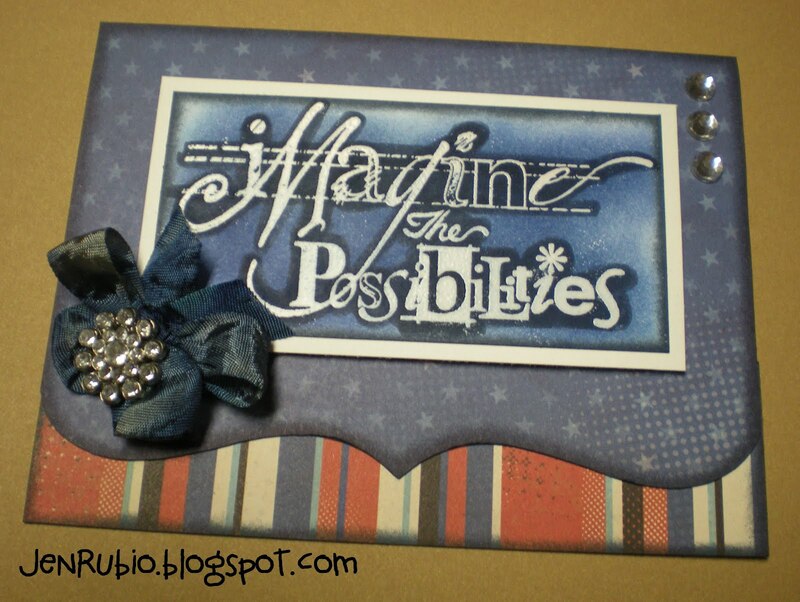 I will post photos of the July Class artwork here on my blog on the Monday before the class, so please check my blog again then if you'd like to see exactly what we'll be creating! by July 7th or July14th! Create all 10-12x12 pages shown above for just $42.11*! please add $5 to your total). 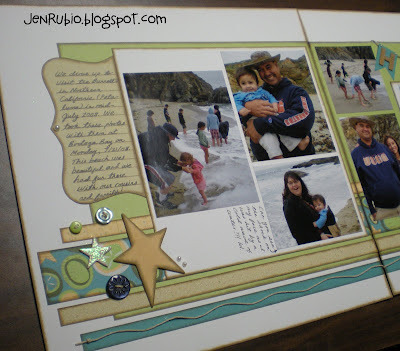 Here's a close-up view of some of the embellishing on one of the pages (above). so you will get a variety of both colors to use on your pages during the workshop! 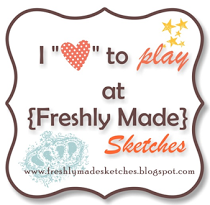 Online customers creating from home will need to order both sets of buttons OR invite a friend to join in on the workshop with you so you can split/share your buttons with them! 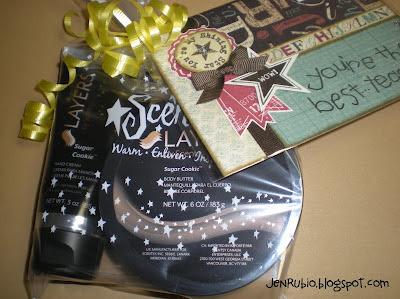 When you attend the workshop "in person" with me you will also have use of a few other supplies that will be necessary including Creme Brulee, Desert Sand, and Lagoon ink pads, sponge daubers, "line" stamps for journaling spots, liquid glass, glue dots, 3-d foam mounting tape, bonding memories glue, and prisma glitter and/or glitz glitter gel to add some sparkle! If you are creating these pages at home and you don't already have the additional supplies I've just listed, you may want to consider ordering these additional items listed for your use also. 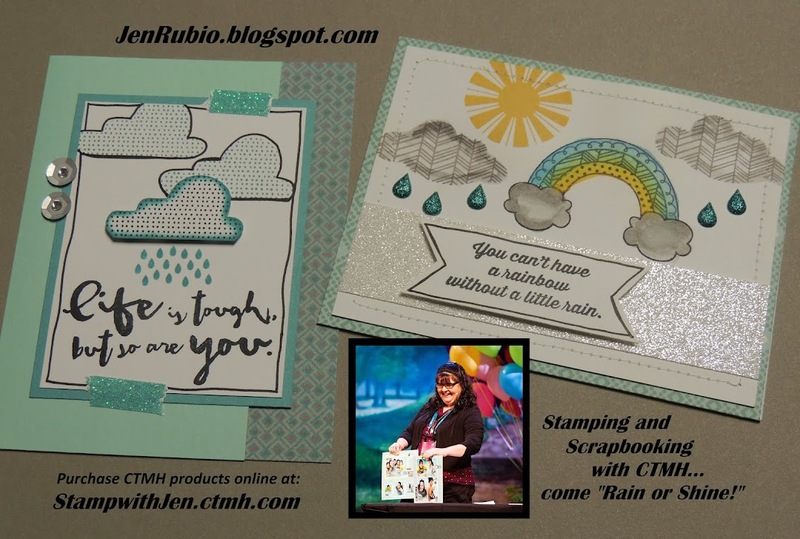 You will need to provide your own tape-runner adhesive to use (or purchase some from me during the workshop) as these pages may require as many as two or three tombow refills, if that's the adhesive you prefer to use. 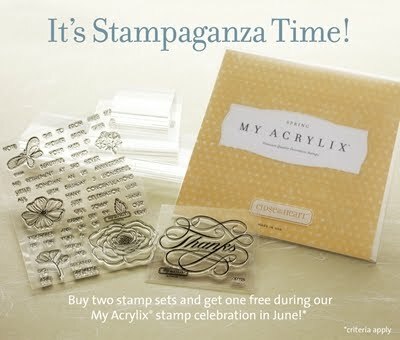 Place your order online NOW in June so you can add some stamp sets to take advantage of the Stampaganza special sale going on now and your order will also count towards my "June Stampaganza Mystery Hostess Party" to earn you the chance to win more FREE CTMH products!! 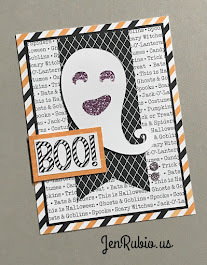 Last week for Stampaganza online ordering!! - a savings of up to $29.95 per set! 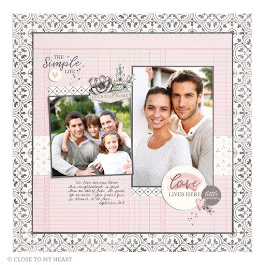 *Stamp sets that count toward the qualifying purchase and available for free include full-priced A, B, C, D, and E-sized sets only. 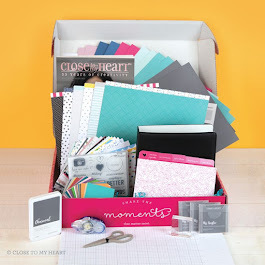 The following do not count as a qualifying purchase and are not available as a free set: customizable (K-size), Workshops on the Go™, Cricut® collection, and Stamp of the Month sets. Offer valid June 1–30, 2012. Tax and shipping/handling may apply. 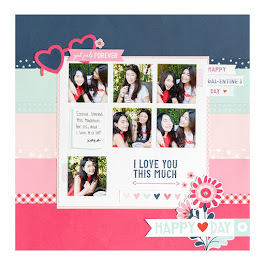 The lowest priced set(s) in the entire order will be the free set(s). by ordering online today...or anytime before Noon on Saturday, June 30th! 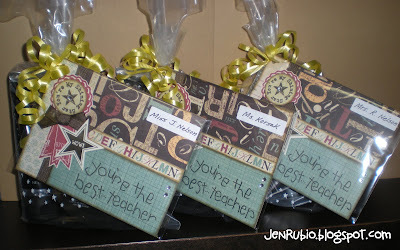 to add your order to my "June Stampaganza Mystery Hostess Party"! You will receive one entry into the drawing for every $25 worth of products you have added to your online order. I will then be able to give the hostess rewards to the person who wins the random drawing and they will get to choose another $25 worth of FREE products! 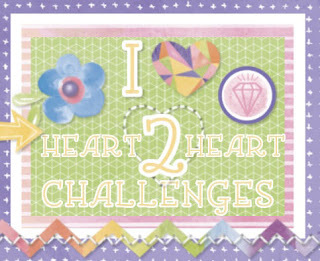 If sales reach the $250 mark I will be able to give the winner $40 worth of FREE products. 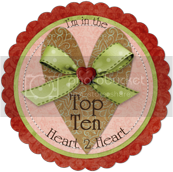 If the sales reach $350 or more, I may even draw the names of two or more winners to choose FREE products...it just depends on how much hostess rewards have been earned...the higher the sales, the more I can give away!! 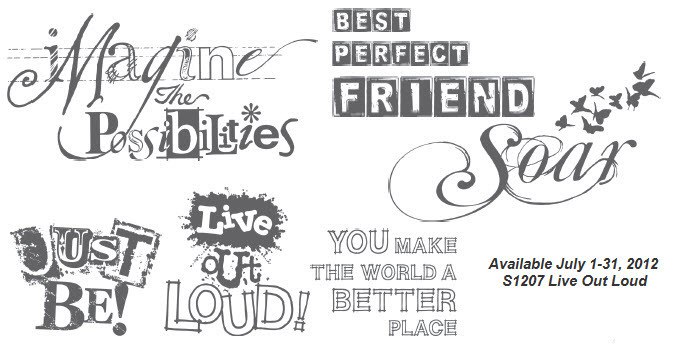 (so tell your friends about this great opportunity too!) The winner(s) will be notified on Saturday afternoon, June 30th, so please make sure I have the correct phone number that you want me to use to contact you at that time in case you are a winner!! Now...let the Stampaganza shopping begin!! 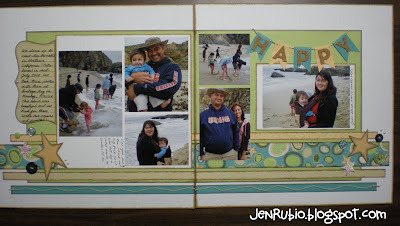 June has turned out to be a much busier time for me and my family than I had anticipated! 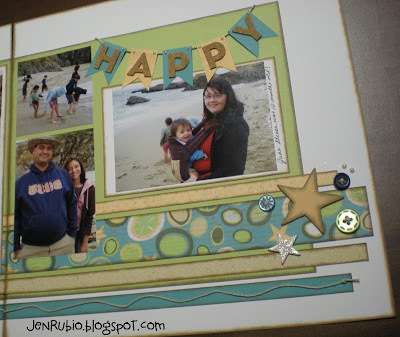 I was so looking forward to enjoying the lazy days of summer at home with my husband and all the kids. 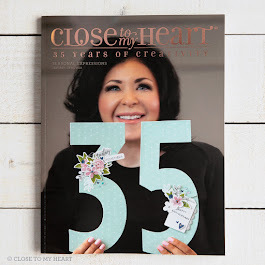 I was expecting to have more creative play time in my craft room in the coming weeks, BUT instead of that...I have chosen to take on something new and very different this summer. I am excited to announce that after 16 years of being a stay-at-home-mom, I am taking on a new part-time job as the General Manager and Secretary of the Barstow Heights Community Services District! I will now be working away from my home 3 days a week for 3.5 hours a day (Tuesdays, Wednesdays, and Thursdays from 8:30am to Noon). My first day of work was yesterday, June 12th! Today will be my 2nd day of work! so the timing of all of this just couldn't be more perfect! 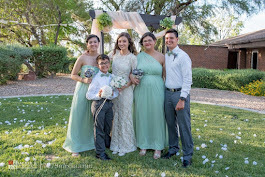 In addition to this new big thing in my life, we are also busy getting ready for the annual Sluder Family Reunion in Utah that is coming up in June as well. 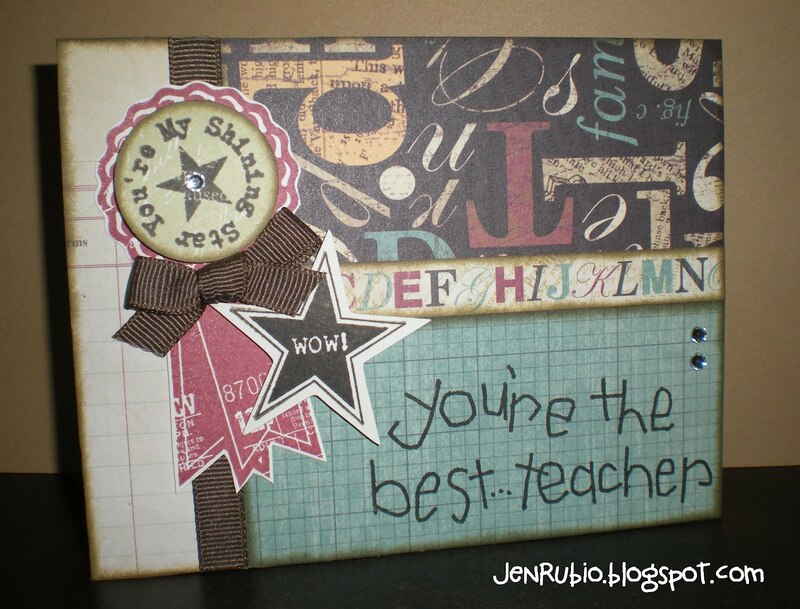 I've decided that because it is such a busy time right now and I'm feeling a bit overwhelmed still, I just won't be ready to teach any more card classes or scrapbooking classes during June. I will however look forward to continuing my usual class schedule in July. I will also be adding some extra weekday afternoon play dates during July and August as well for those who like me, are wanting some extra creative play time amongst friends this Summer! 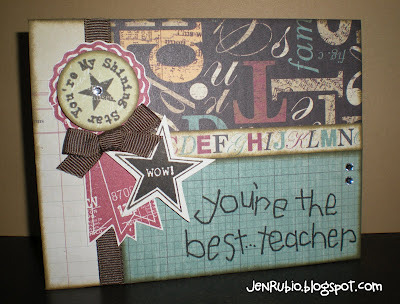 My next Card Classes will be July 13 and 14 and Scrapbooking Classes will be July 20 and 21. More details about all of my upcoming classes and play dates will be coming soon! 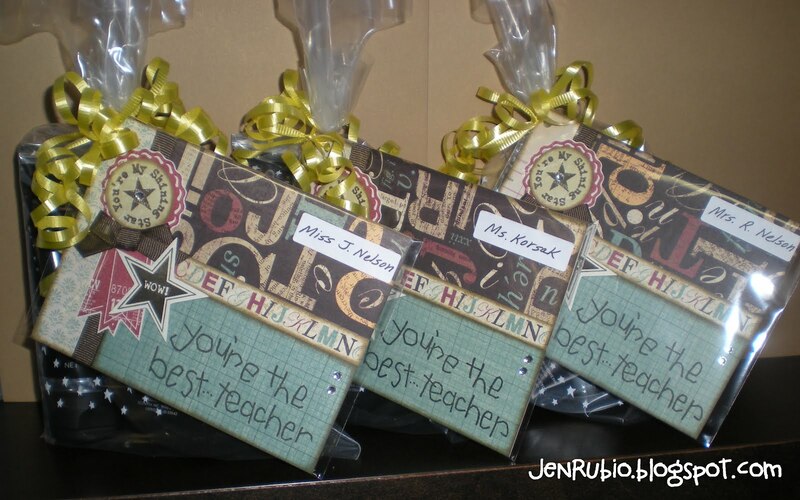 Last day of school Teacher Cards and Gifts!! They are getting Scentsy Layers Body Butter and Hand Cream (smells so yummy)! Here are all three gifts together! 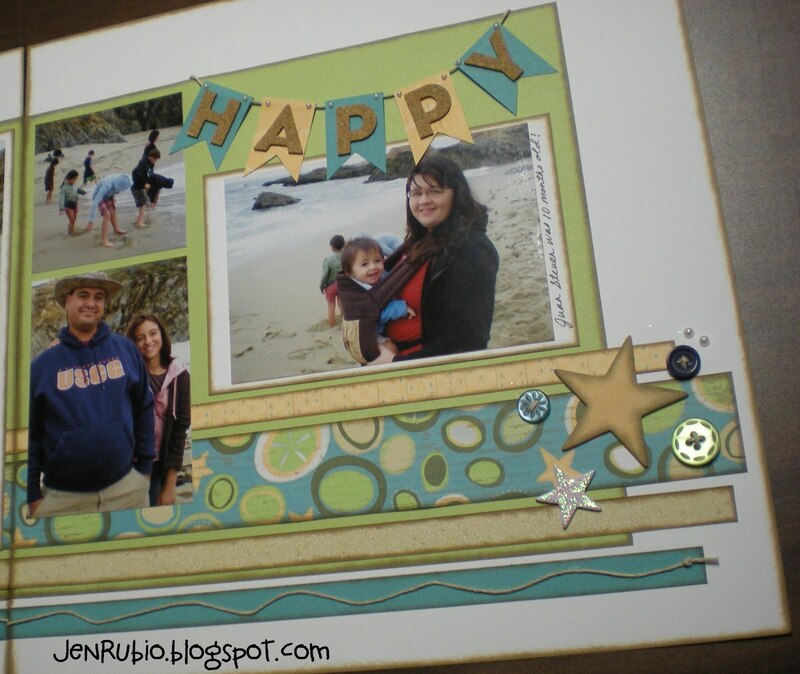 ...and finally a close-up view of the card we made for them!